The April Newsletter is here. A new giveaway. A flash sale and more. 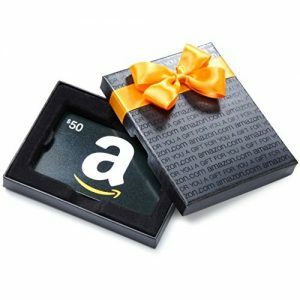 Join my newsletter email list and get in on the chance to win the $50 dollar Amazon Gift card. Click here to join. Flash sale! 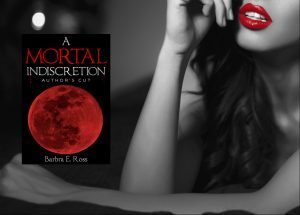 99 cents for the first installment, A Mortal Indiscretion starting April 2nd thru April 9th. Newly edited and updated, 99 cents is a steal!. Click here for purchase links.